Each practice we work on developing a proper skating stride, edge work, stopping, passing, shooting, and the basics of the great game of hockey. 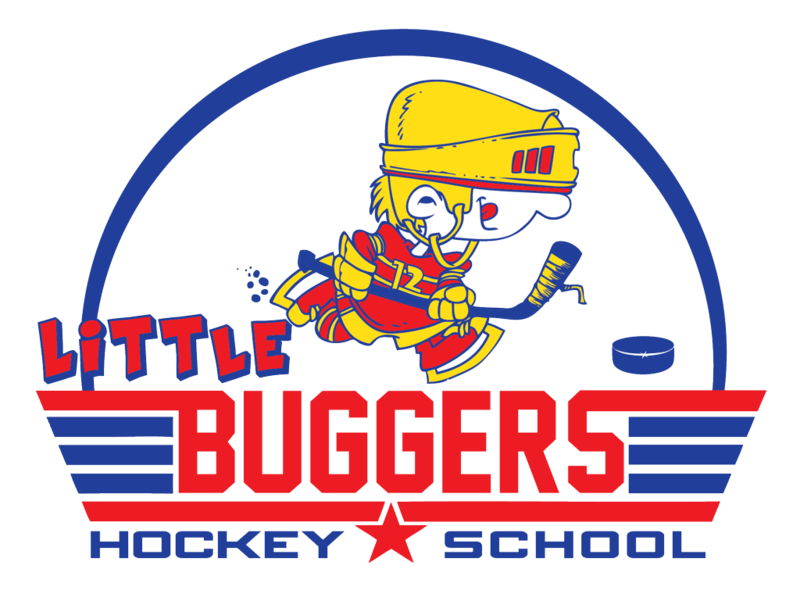 We push the kids to learn, work hard, and most importantly to have fun on the ice. We know the attention span of these little buggers is short so we mix it up and move from drill to drill quickly keeping the downtime to a minimum - they're always on the move. Sometimes this will look chaotic but it helps these kids stay interested and develop an important on-ice awareness that is so important to the game. Players are split into groups based on skill/ability.